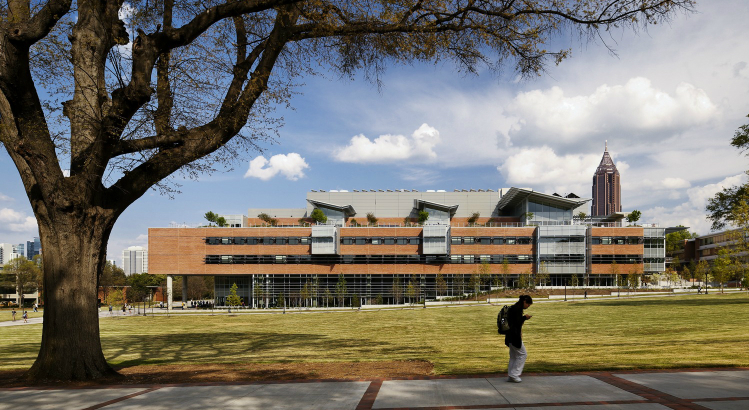 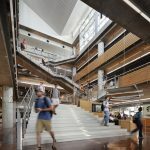 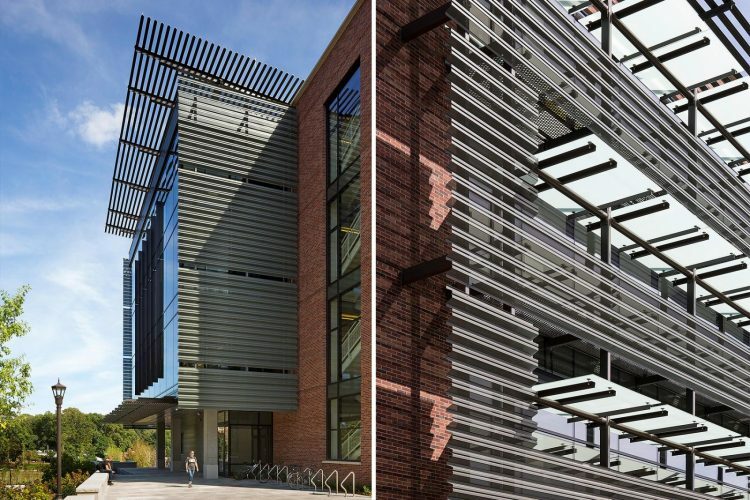 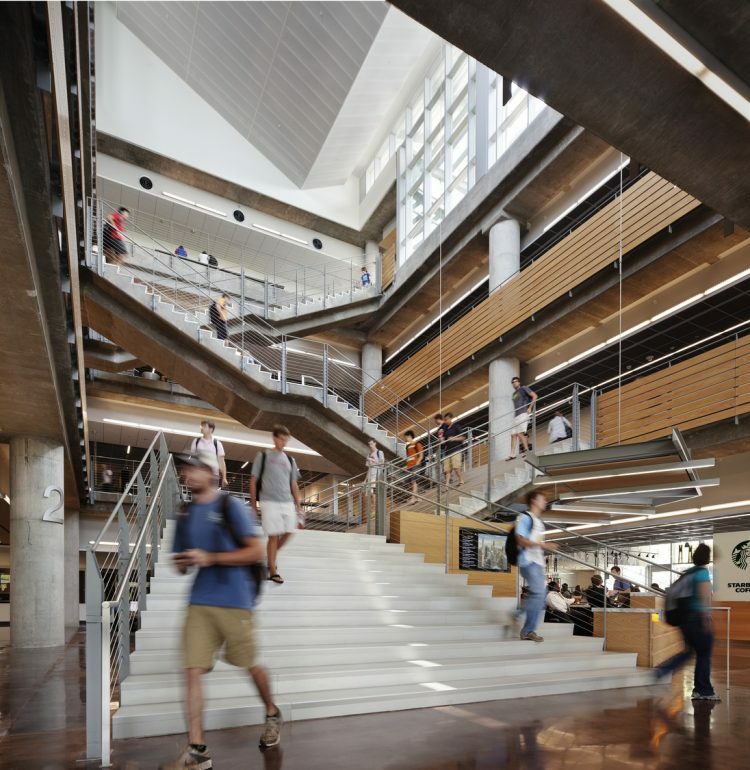 Georgia Tech has put together an impressive portfolio of high-performing buildings. 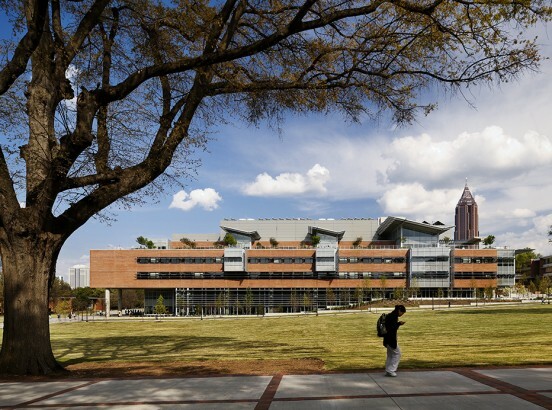 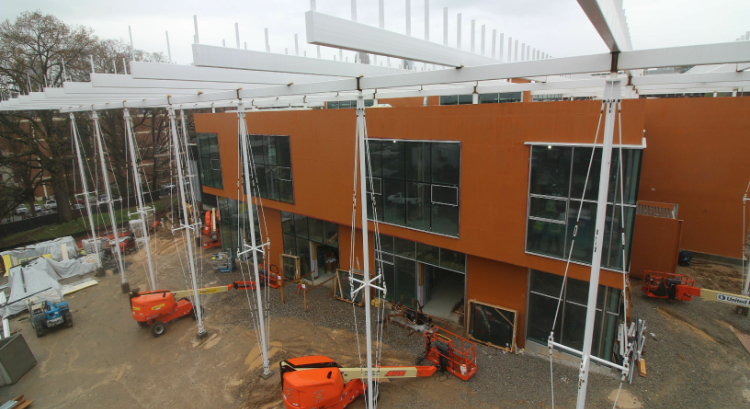 That’s one reason the Kendeda Fund chose to partner with the university on its Living Building project. 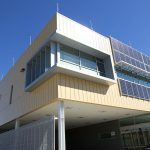 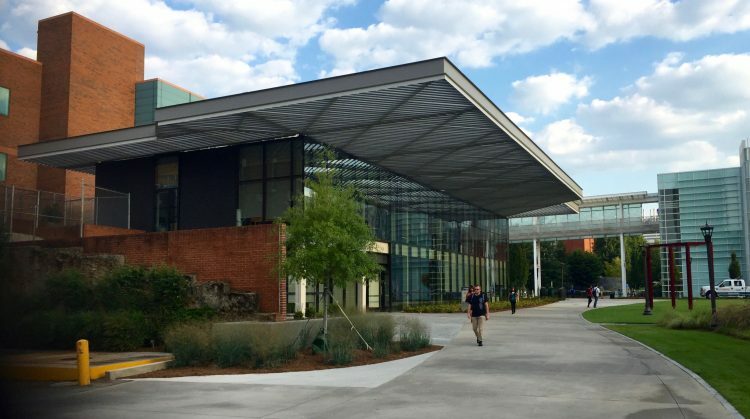 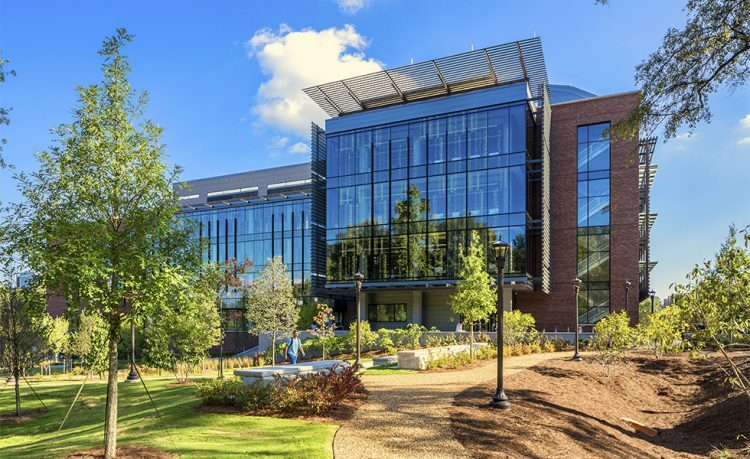 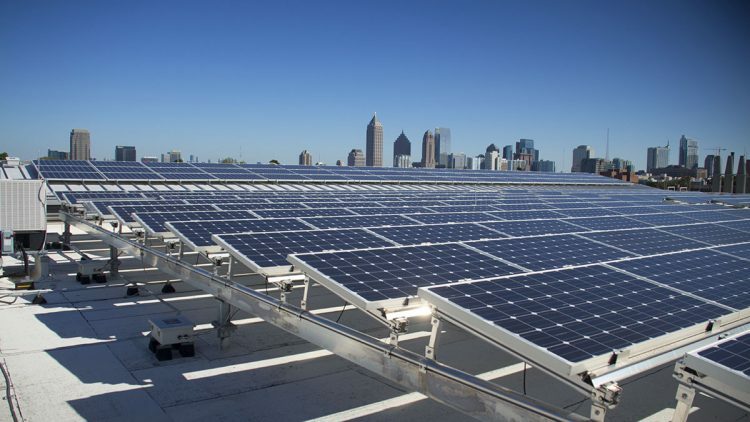 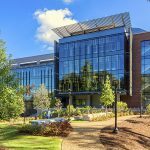 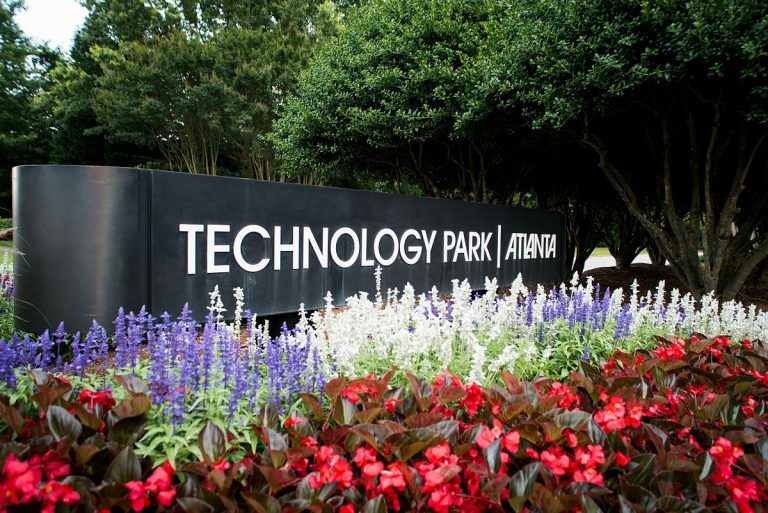 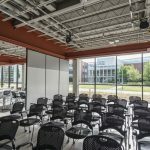 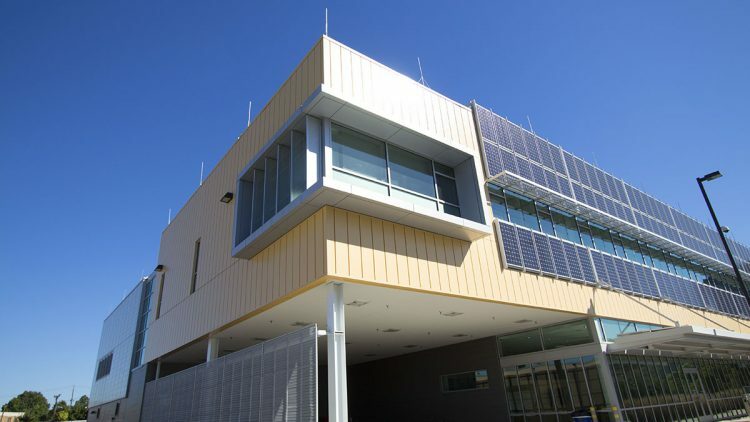 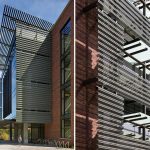 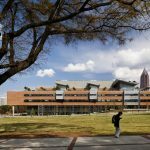 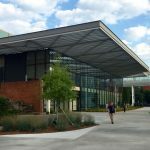 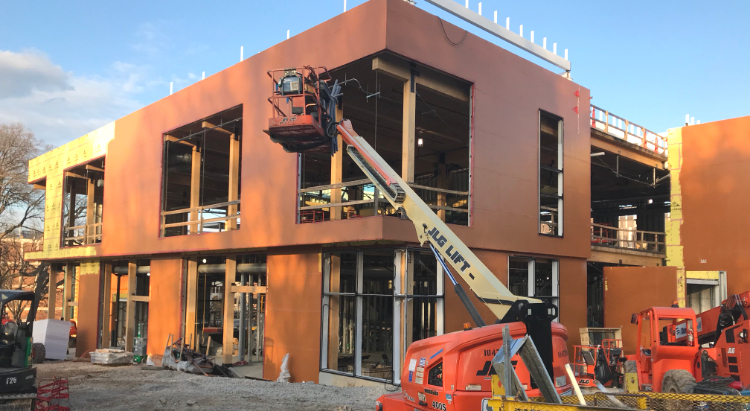 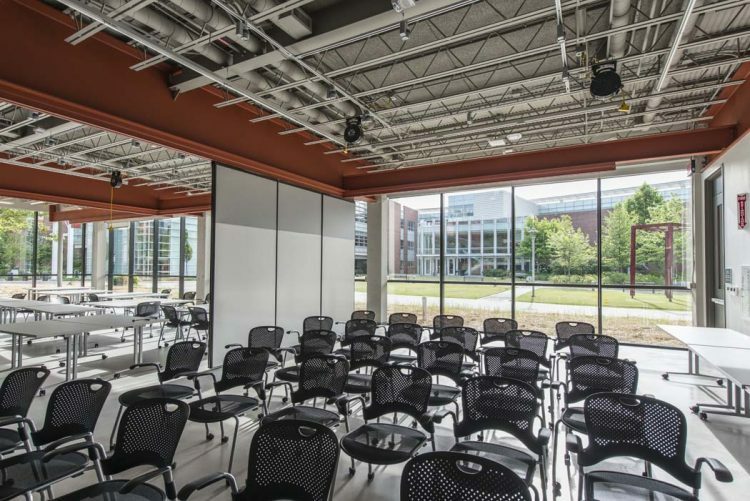 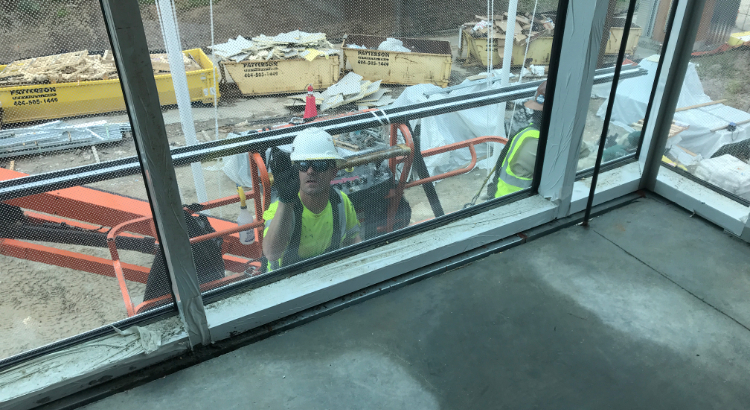 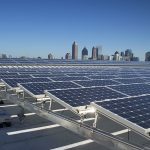 Over the past 15 years, Tech has added more than 20 LEED buildings to its portfolio — starting with Georgia’s second LEED certification.